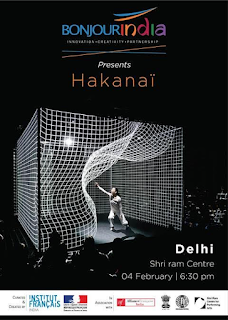 Linking digital and performing arts, this 40-minute solo performance will enchant Indian audiences with what art and technology can do when they work hand-in-hand. For the first time, Indian dancer Priyabrata Panigrahi will be trained by French dancer Virginie Barjonnet to interpret this choreography. 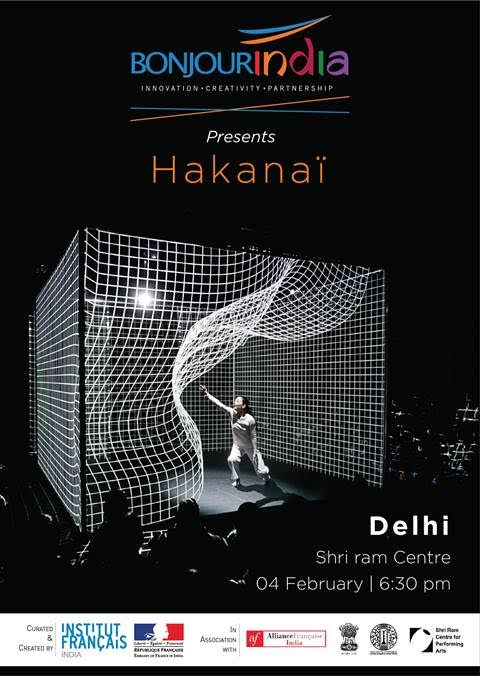 The training session, from May to November 2017, will transmit the capacity to interact with a digitally-created environment, after which the two dancers will criss-cross India to showcase this innovative performance.